For the past 25 years, Greiner Buildings has been the name to call for pole building services in Eldridge, IA, and surrounding areas. If you are looking to build a custom pole barn, give us a call! We are expert project managers and can help with general contracting for your building project. We also provide turn-key services and can take care of your building project from start to finish. Here at Greiner Buildings, we specialize in custom combination buildings. Our SHOME® is our originally designed shop and home combination. With the SHOME®, there are endless possibilities. Clients in the Eldridge area are combining their living spaces with workshops, man caves, equipment storage, hobby shops, horse barns, and more! 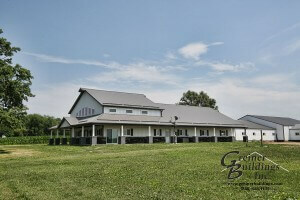 Let us provide you with a free quote today for any of your custom building needs in Eldridge, Iowa. 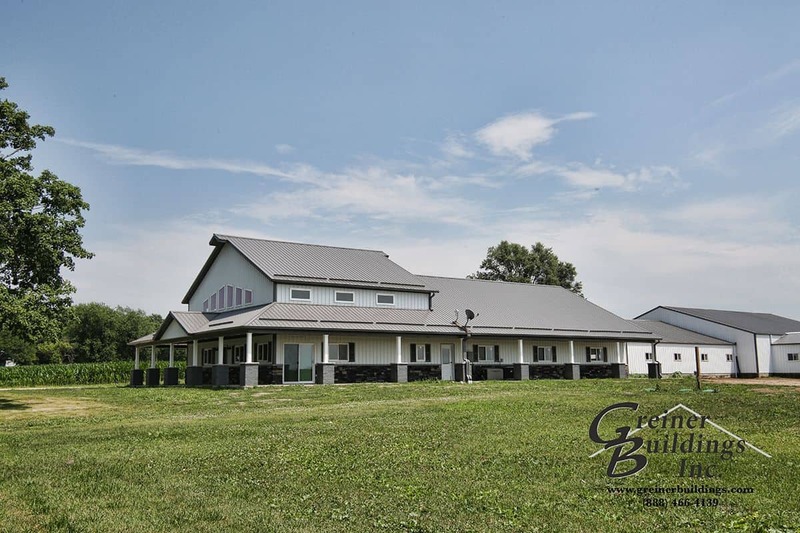 Greiner Buildings is the most trusted pole barn contractor in Iowa, Illinois, and Nebraska. Read some of our testimonials to see what our clients have to say about us! We look forward to working with you.